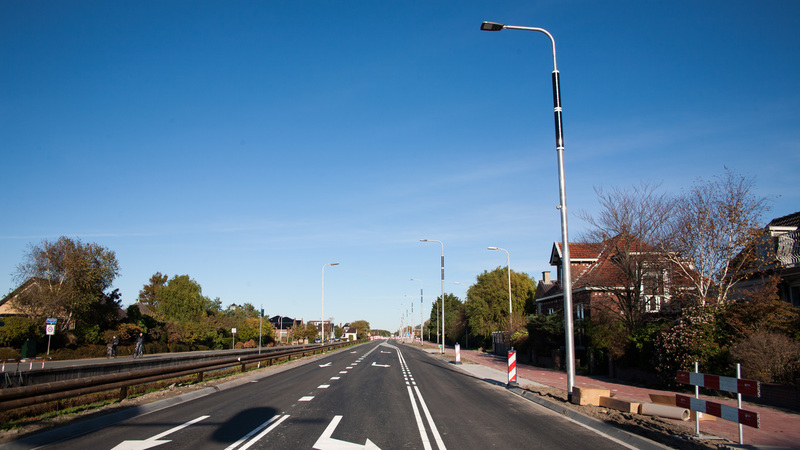 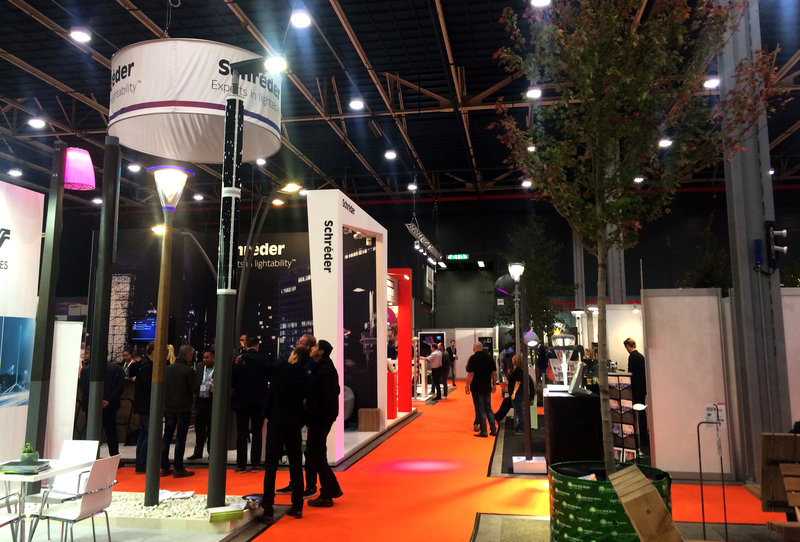 In our home-country, the Netherlands, more and more of our Soluxio solar light poles are being installed near the roads. 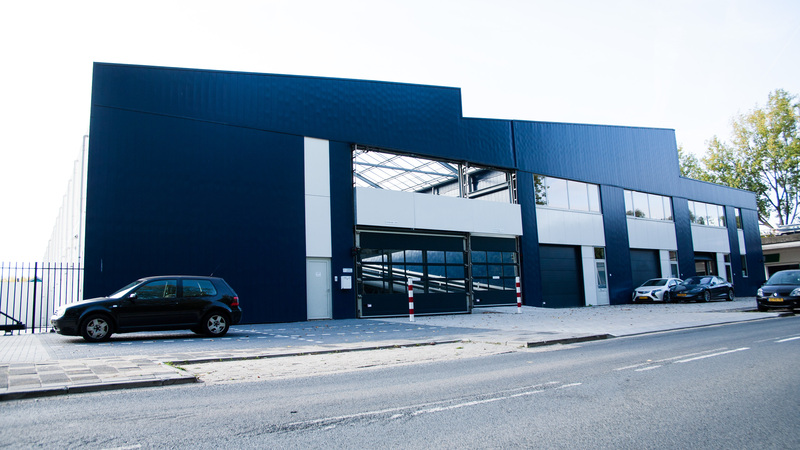 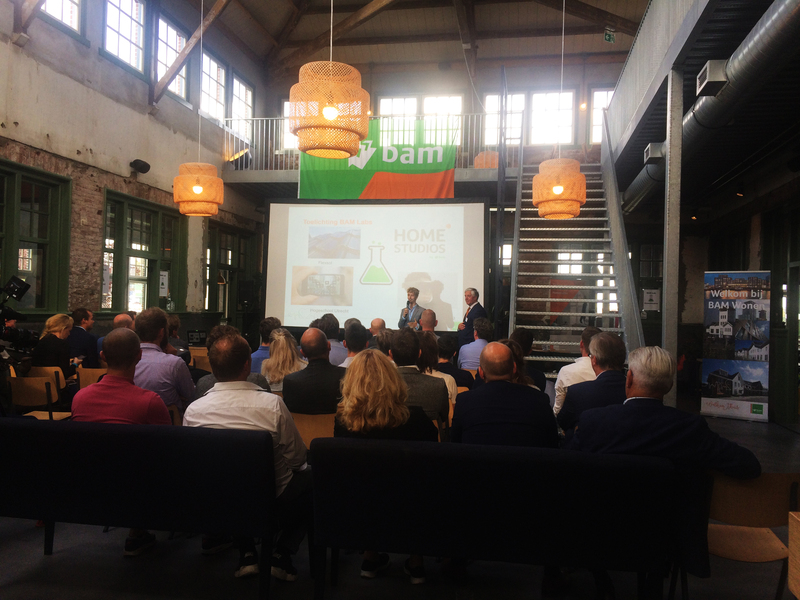 Due to the latest advancements in solar panel technology we can see a clear upsurge in demand from Northern countries such as the Netherlands. 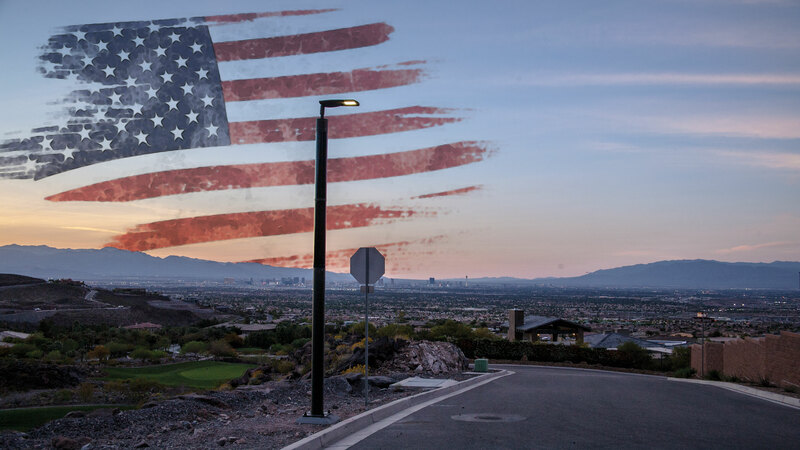 Solar power generation is no longer limited to countries near the equator. 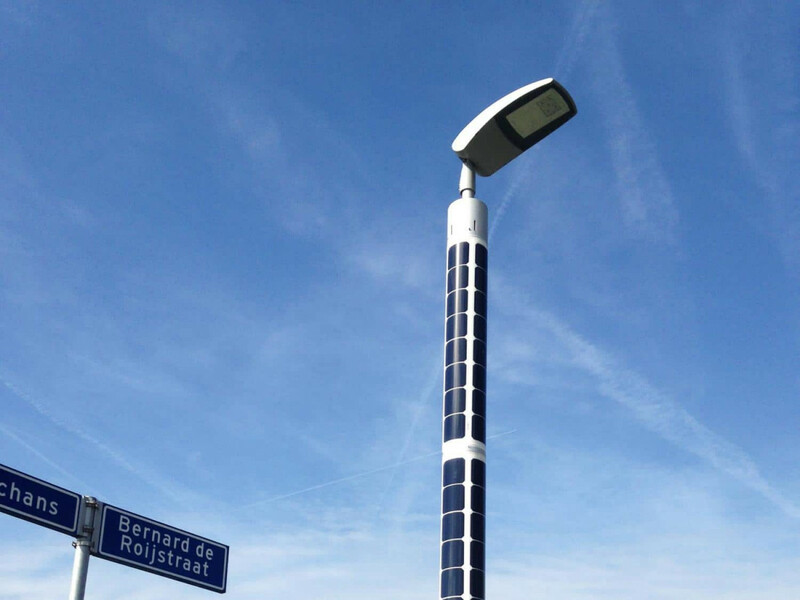 Now that the city of Amersfoort has joined the list of municipalities with solar-powered street lighting as well, it is becoming evermore apparent that solar energy can help the world go green, no matter where you are.